There are not many certain things in this world but one thing that we can always rely on is style. Two best friends have dedicated themselves to this belief in a blog – The Style Trust. Last week Nicole from the Trust attended the Perth Art Ball and did not fail to wow onlookers! Calling the event Perth’s “Met Gala”, Nicole pushes the limits of style, fashion, and beauty in this year’s look. “A chance to get a bit kooky, a bit crazy… have a red hot go at something different,” says Nicole in her blog. Pink dress? No Pink hair!! Nicole splashed out and rocked the pastel trend – seriously! But with such a daring hair-do her outfit had to hit the mark – The Volte to the rescue! “So I hired this sassy black number and within two days it arrived at my door. Literally. At. My. Front. Door. Read Nicole’s full article here on The Style Trust for all the rest of the juicy details of the night! 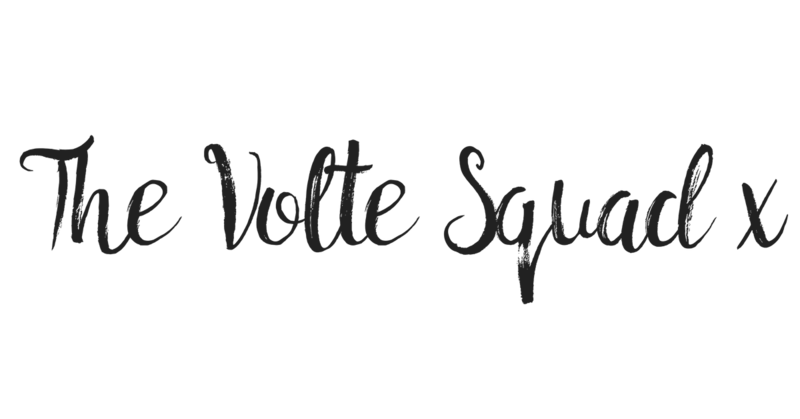 Guess what Volte Squad?! You too can rent this gorgeous gown directly from our site. The Lexi Sardonyx Peplum Gown is a modern swist on the classic peplum style fashion and with the panelled mesh you’ll really have jaws dropping. The secret is out – wearing the designer dress you’ve always dreamed about to the next event is now possible dress rental in Australia! Next stop – The Volte!